As well as past events, concerts, awards and reviews. ORA Singers announces the 3 Open Competition and 10 Youth Competition finalists for 2019. ORA Singers announces a brand new educational resource for aspiring choral composers! ORA Singers announces the next 4 composers in it’s 100 composer commissioning programme. 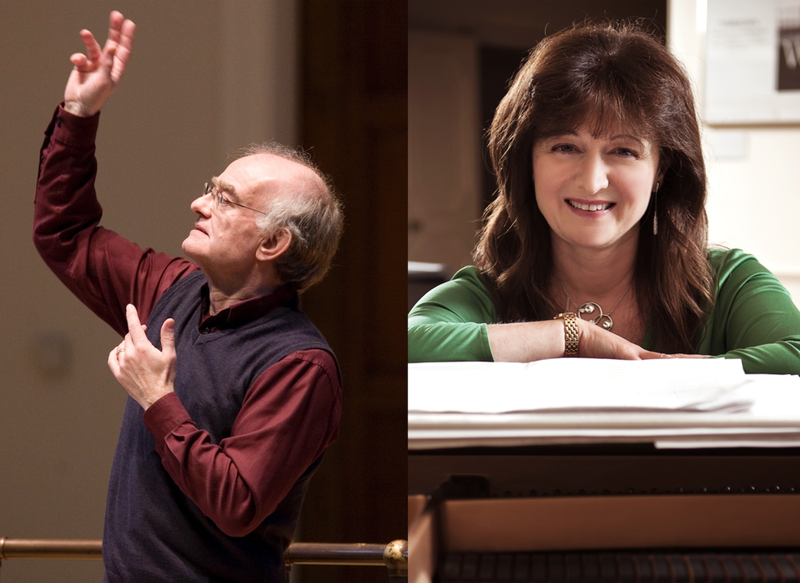 ORA Singers announces brand new Composer Competition with Mentoring scheme. ORA Singers wins Opus Klassik Award for Best Ensemble of the Year (Choral)! Stephen Fry Announced as President of ORA Singers. ORA Singers announced as resident at LSO St Luke’s. ORA Singers receives outstanding 4 star review from The Times following first performance at LSO St Luke's, London. ORA Singers launches their UK tour. 13 world premieres coming your way in February 2018! ORA Singers 'Advent Calendar' broadcast in over 13 countries over the Christmas period. 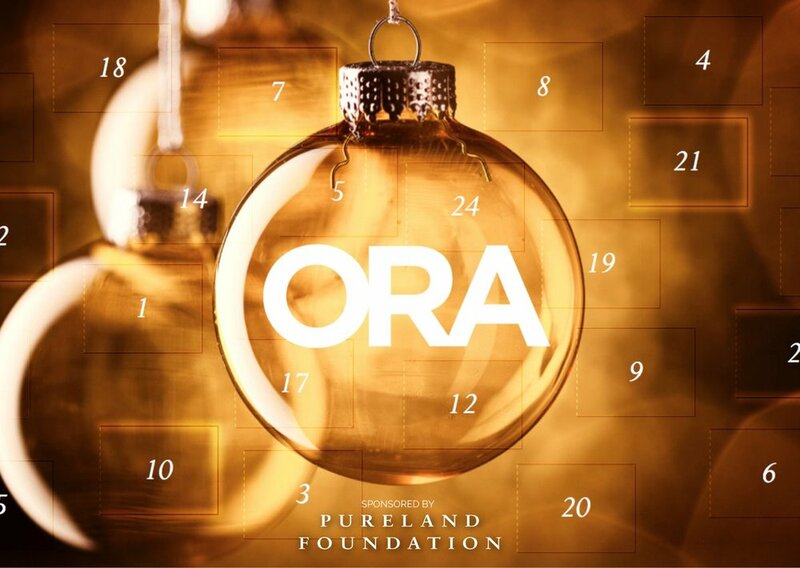 ORA Singers announce a musical Advent Calendar to mark the festive period. ORA's singers releases it's Many are the Wonders to huge critical acclaim. ORA performs 8 world premieres underneath the hull of the Cutty Sark. BRITISH COMPOSER AWARD - Winner! ORA Singers commission, Roderick Williams' Ave Verum Corpus Re-Imagined wins British Composer Award. ORA Singers releases its second album, based around the figure of Girolamo Savonarola. ORA tours to the US to perform in Dallas and Austin, Texas. ORA's first album, 'Upheld by Stillness' released by harmonia mundi. ORA's receives rave reviews for its first ever concert.